1. He or she has sufficient funds to support himself or herself. 2. He or she has health insurance. 3. He or she holds a work permit. The issuance of a temporary residence permit is subject to the approval of the Ministry of Internal Affairs. The permit is granted for a duration of one year, and it may be extended. Work permits can be issued as personal work permits, employment permits and permits for work. 1. Seasonal work of the foreign nationals. 2. Expatriate work (work of foreign nationals seconded to work in Montenegro). Social security tax is imposed on salaries received by individual employees. 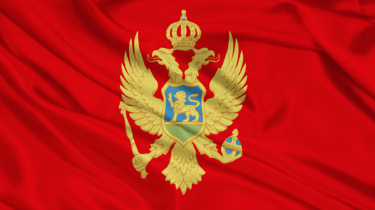 Expatriate employees must pay social security contributions if they are not insured in their home countries or if provided in totalization agreements applied by Montenegro. Coverage. An employee who pays Montenegrin social security contributions is entitled to various benefits, including health insurance for the employee and dependent family members, disability and professional illness insurance, unemployment allowances, pension payments and other benefits.